How did Independence Day flooding compare to other holiday floods? HOUSTON - Memorial Day 2015. Halloween 2015. Memorial Day 2016. Tax Day 2016. And now Independence Day 2018. These are all memorable flood events that happened on or near significant days of the year. 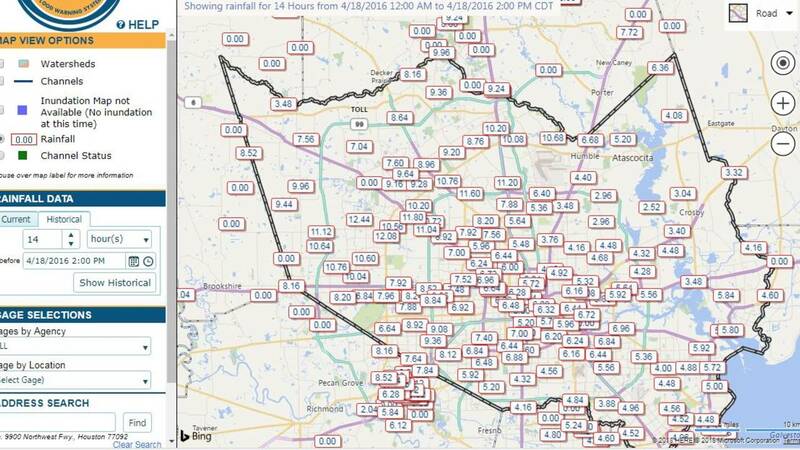 Based on our recent experience, you may begin to wonder if holidays present a higher risk for flooding in Houston compared with other days of the year. In reality, they don't. 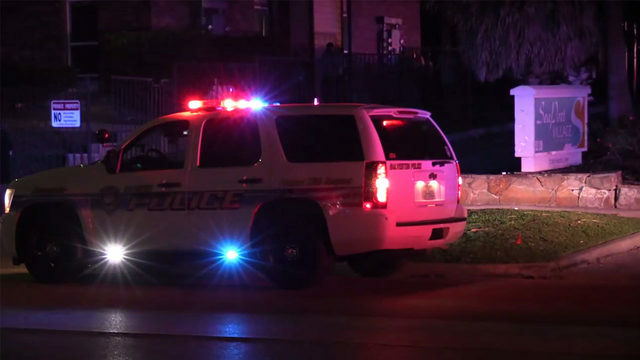 Mother Nature doesn't discriminate when it comes to bringing bad weather to the Bayou City. Our string of holiday floods is completely random. The July 4th flood ranks as the least significant of the major holiday floods since 2015. It was mainly a street flooding event, with most of the area bayous staying below flood stage. 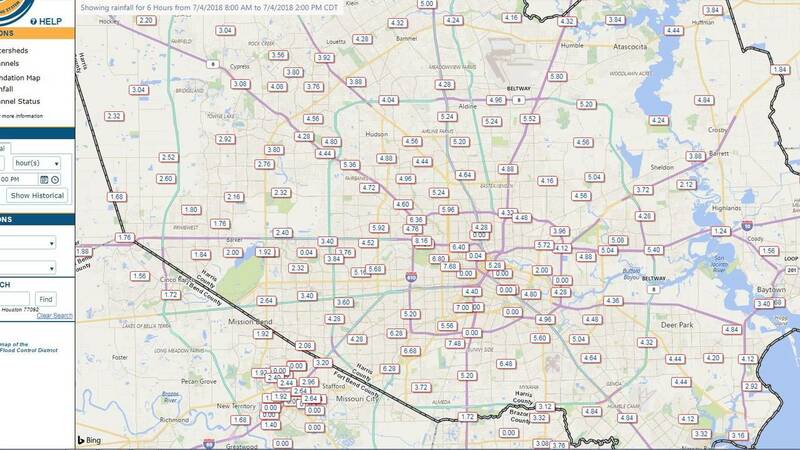 In this year's July 4th flood, up to 8 inches of rain fell in isolated areas of Harris County. 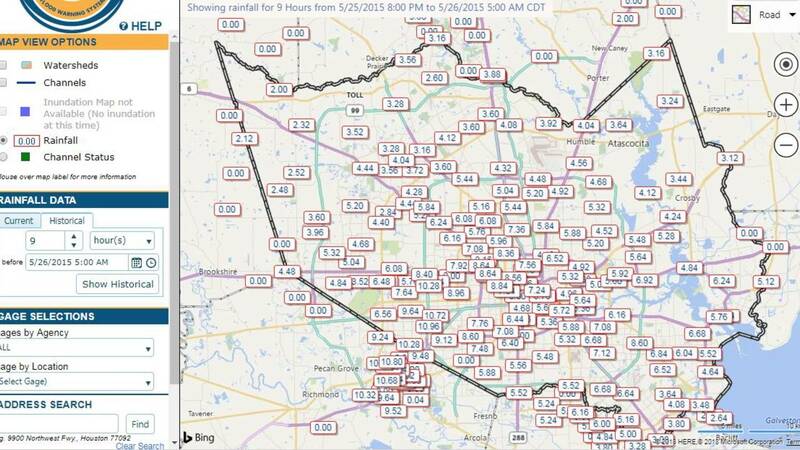 The 2015 Memorial Day flood dropped up to 12 inches of rain from Sugar Land to Bellaire. 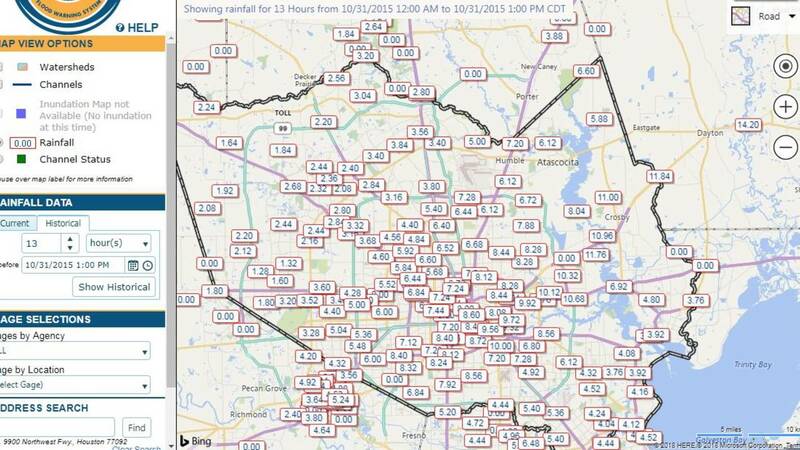 The 2015 Halloween flood dumped 10 to 14 inches from east Houston to Liberty. The 2016 Tax Day Flood dropped over 12 inches of rain in northwest Harris County and up to 20 inches near Brookshire. The 2016 Memorial Day Weekend flood produced the most rain, 15 to 20 inches, in a swath from Montgomery County to Bastrop County. The previous holiday flood events resulted in many thousands of flooded homes and multiple deaths. The 2018 Independence Day flood event, while very inconvenient, only caused minimal home flooding and no deaths.